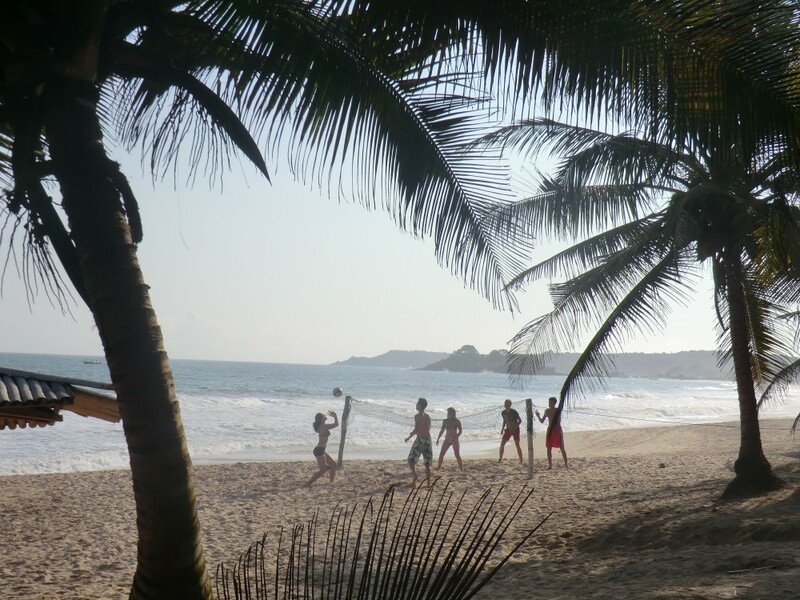 Tourist highlights in Ghana range from seeing elephants on safari, exploring the largest open market in West Africa, visiting the poignant slave castles and relaxing on golden beaches. 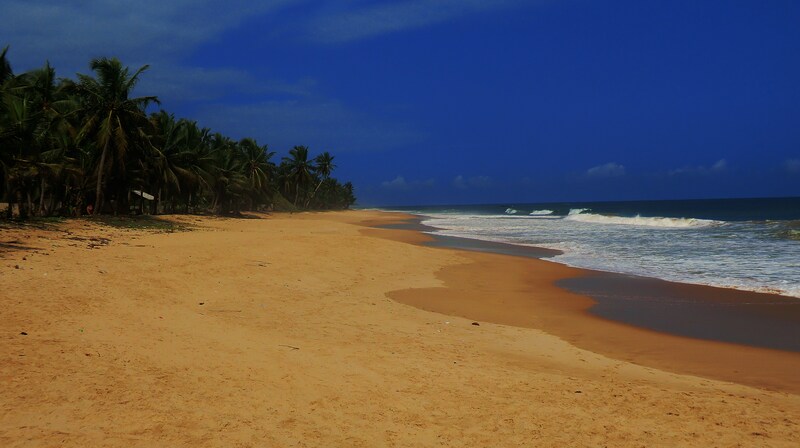 This blog entry looks at the top six must see destinations in Ghana. Click on each blue dot on the map below for the name of the attraction and don’t forget to ‘Azonto‘ whilst you look through the photos. 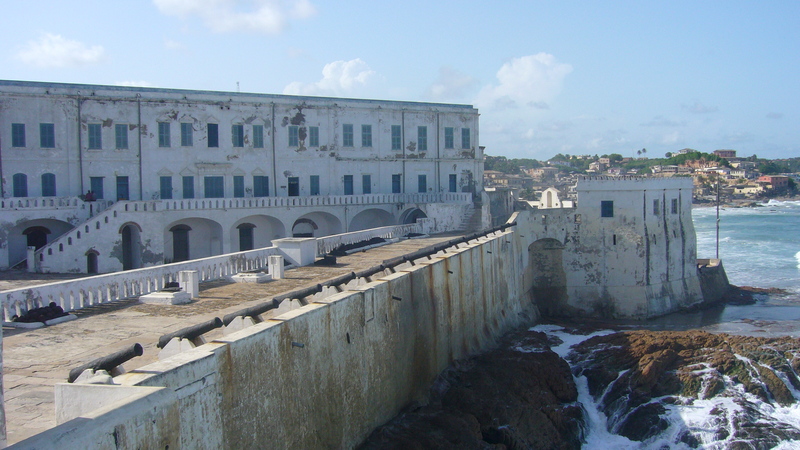 Cape Coast Castle dates back to the 1600s. It acted as trade post for many colonial administrations and was on of the central points of the British empire when the abhorrent slave trade was at its peak. 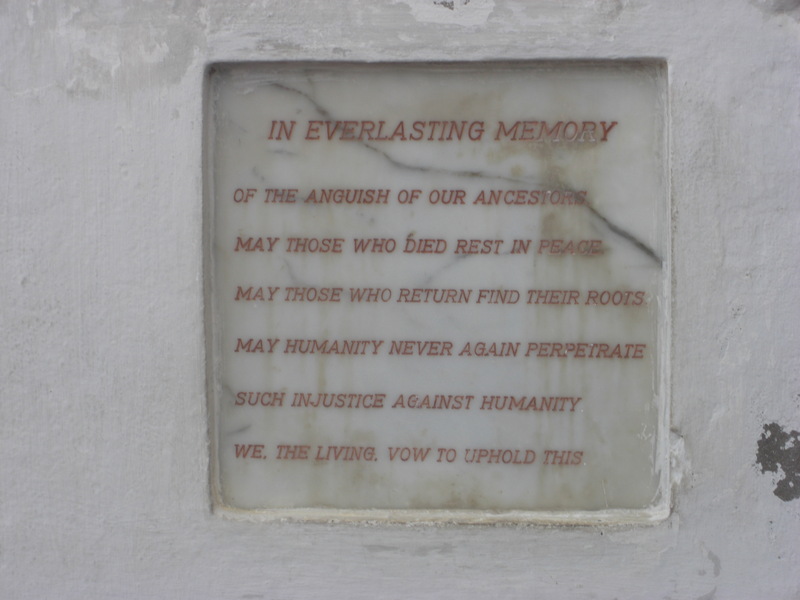 Today it is UNESCO World Heritage Site and acts as a moving reminder as to the horrors that took place here less than 200 years ago. This is done through a fantastic tour given by local guides who give a real insight in to the history of the castle and the people who were held here. 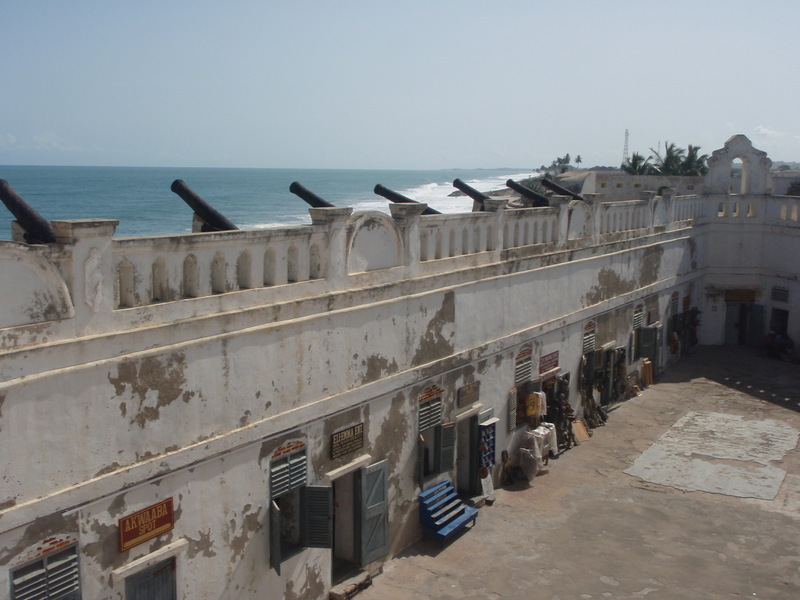 With its white washed walls and heavy cannons set against blue skies and seas Cape Coast Castle is a photographers paradise and also offers fantastic views of the coast and town from the top. A reminder for all visitors. 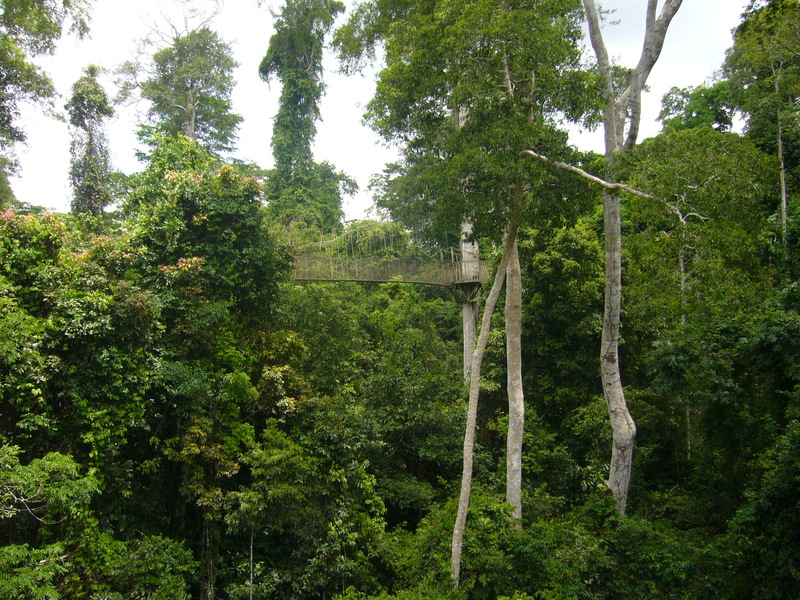 Kakum, just 25 minutes drive from Cape Coast, is one of the many national parks in Ghana but it offers the unique chance to take a suspended canopy walk amongst the trees. Some of which grow to over 60m in height. Obviously this offers some pretty stunning views. 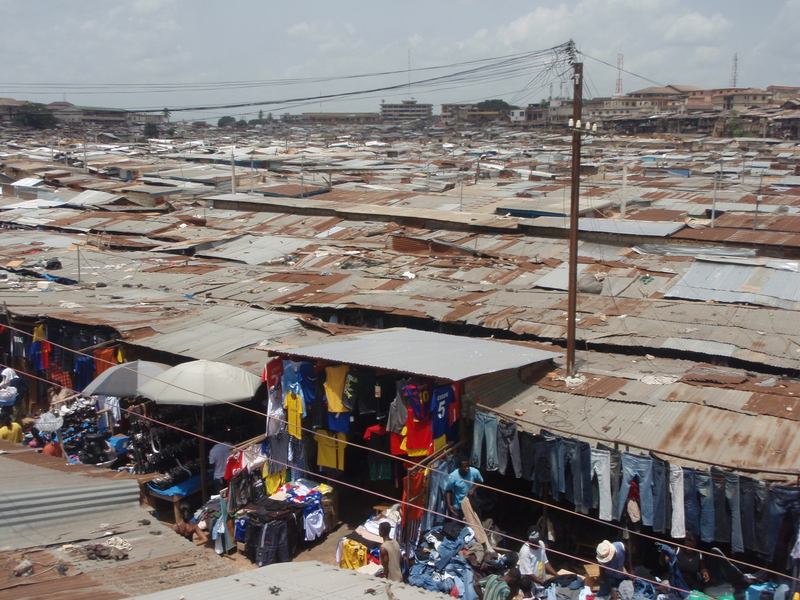 Kumasi is the second city of Ghana and has over 1 million people living in it. 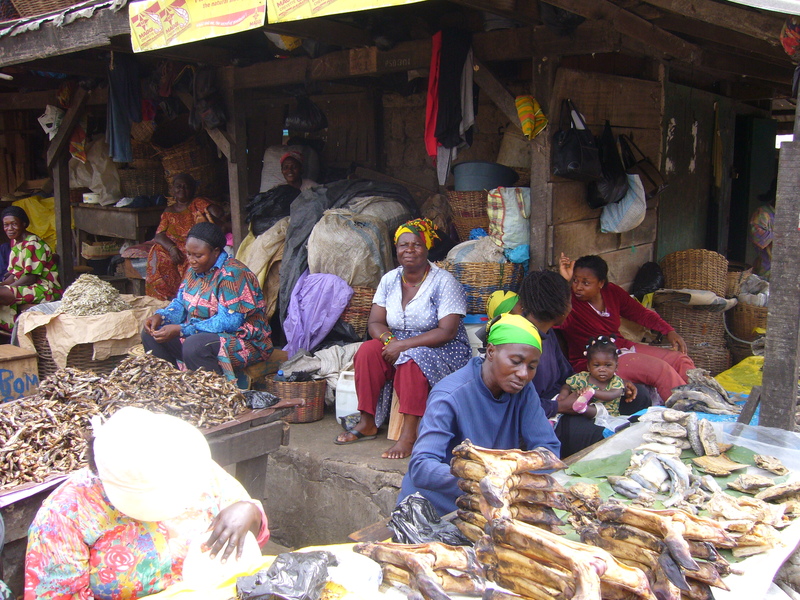 It is home of the Ashanti people who have proud traditions dating back many hundreds of years. 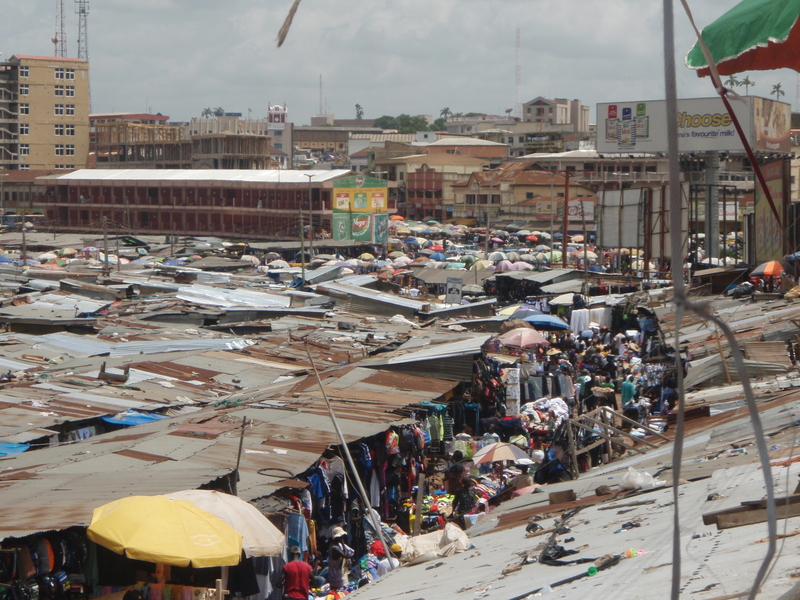 Apart from lots of history is also has an absolutely HUGE open market that stretches as far as the eye can see. It is unfeasible to cover it all in one day and impossible not to get lost within the winding corridors between the market stalls. The best idea is to give up an afternoon to go exploring and see where you end up. Please note that the butchers section of the market is not for the squeamish, absolutely nothing goes to waste. Mole is not a attraction you can take advantage of unless you have at least 4 days on your hands. 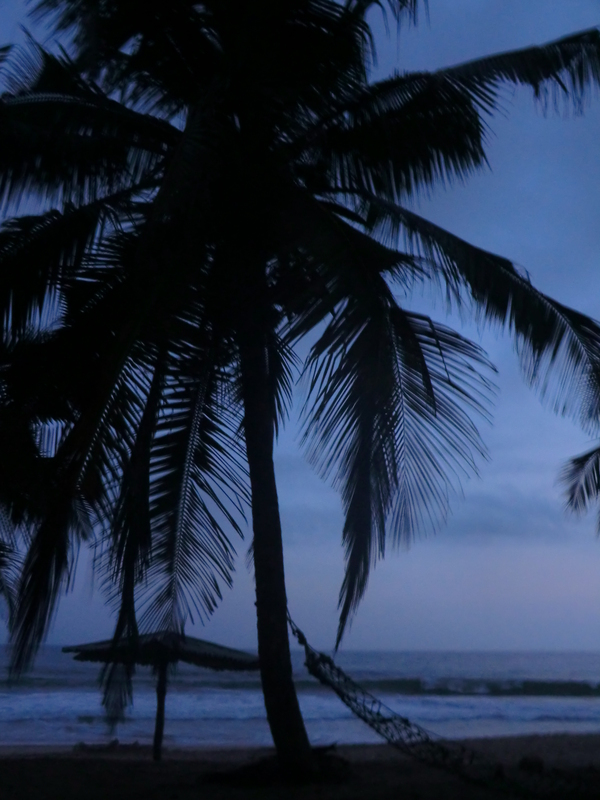 It is an epic trip in to the north of Ghana, but one that is well worth making. The scenery is vastly different and so is the culture with the majority of people being Muslim. 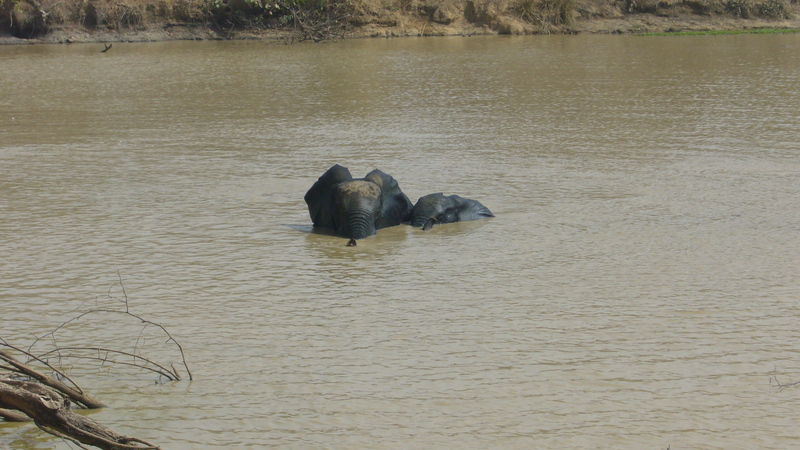 When I visited I stayed at a guest house run by the Salia twins just outside the park. The cost of the night was around £2 and this included a delicious dinner (hard to argue with those prices!). We were offered the choice of having a traditional bed or sleeping on the roof under the stars and, of course, we chose the latter. To get into the park itself we hired local bicycles and headed off at 5am to make the 7am walking safari tour. The safari is truly brilliant; there are so many animals to be seen but the undoubted highlight is the herds of elephants that roam the park. 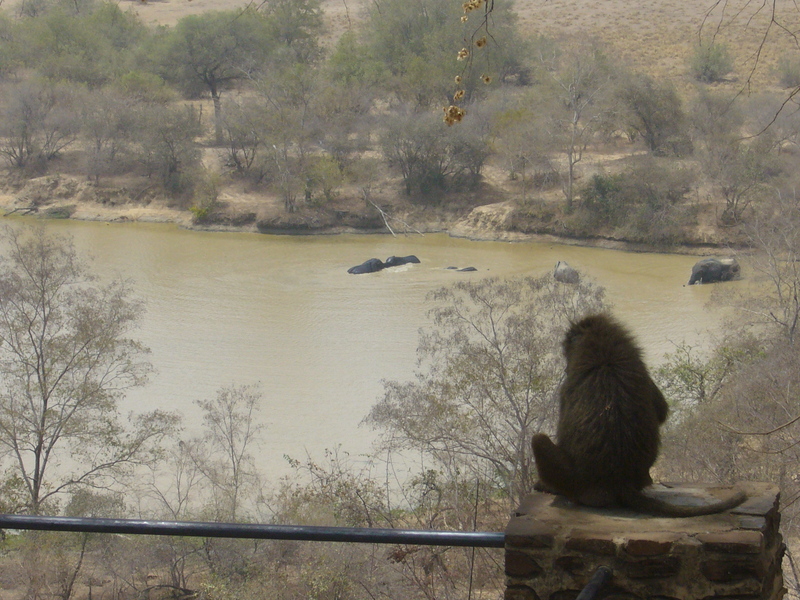 There are some stunning views from the hotel perched on the top of the hill overlooking the park as well. 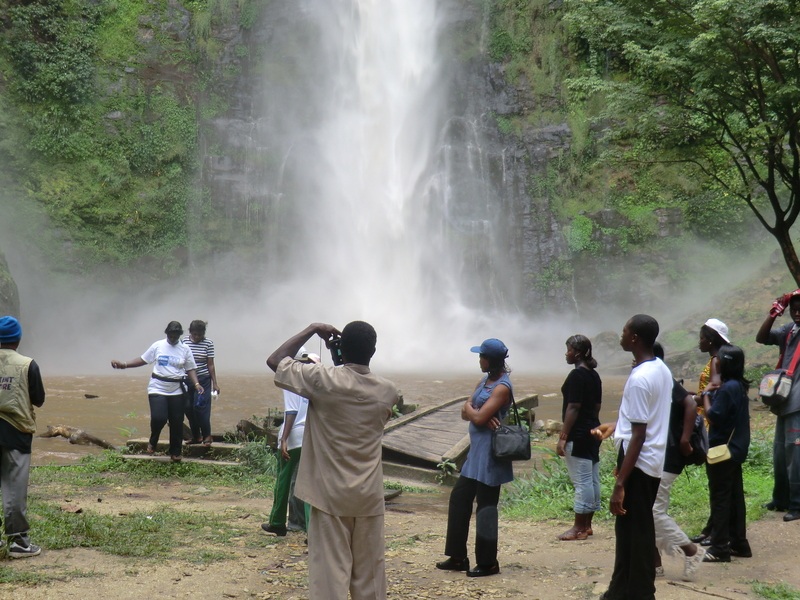 Wli Falls is situated in the Volta Region in the east of the country about 20 miles away from the town of Hohoe. 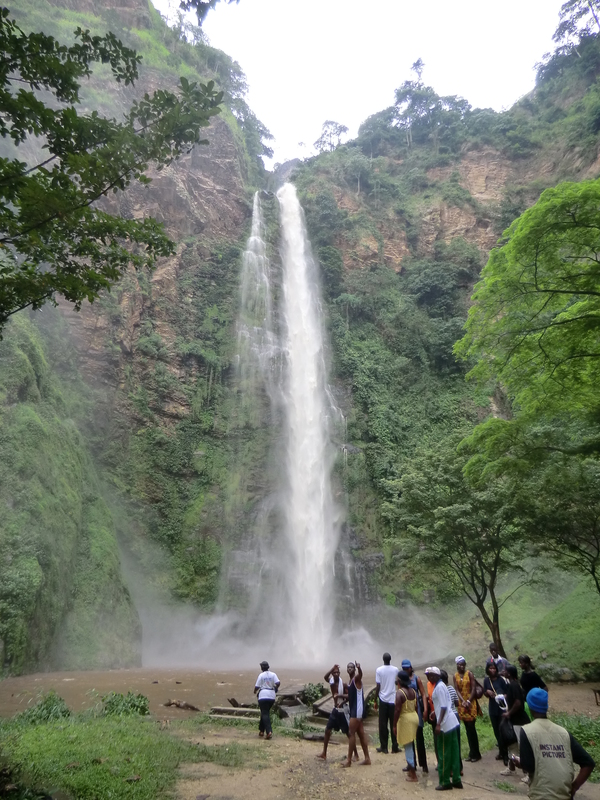 Its the largest waterfall in Ghana and also has a colony of bats living at the top. The pool at the bottom is perfect for a cooling dip. 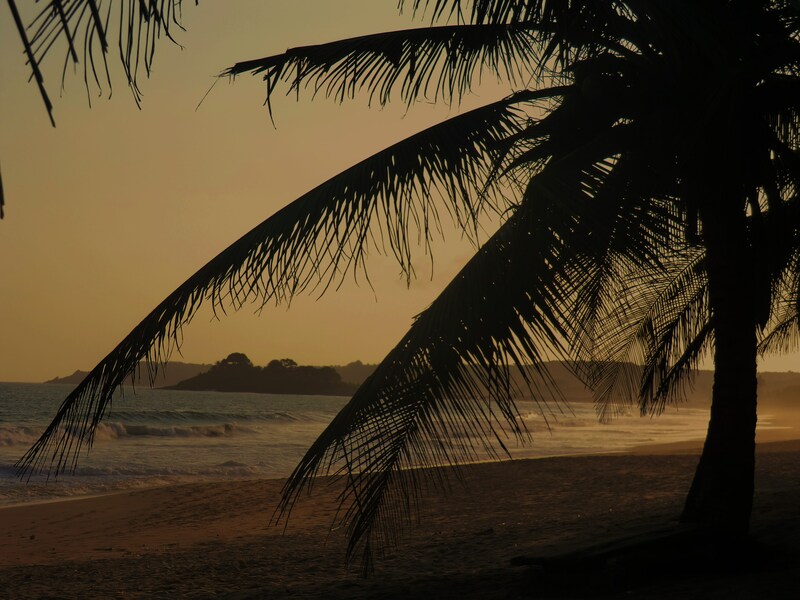 After all of the travelling you’ve done to the places above you will most definitely want to relax and Green Turtle Lodge is the perfect corner of Ghana for this, a real paradise. With huge portions of amazing food (try the chicken coconut curry), refreshing, but strong, cocktails and golden sands its hard to find anything wrong with Green Turtle. This isn’t a place to party but to unwind. A typical day normally goes like this: swim, breakfast, swim, nap, lunch, nap, swim, cocktail, dinner, cocktail, cocktail, cocktail (you get the picture). 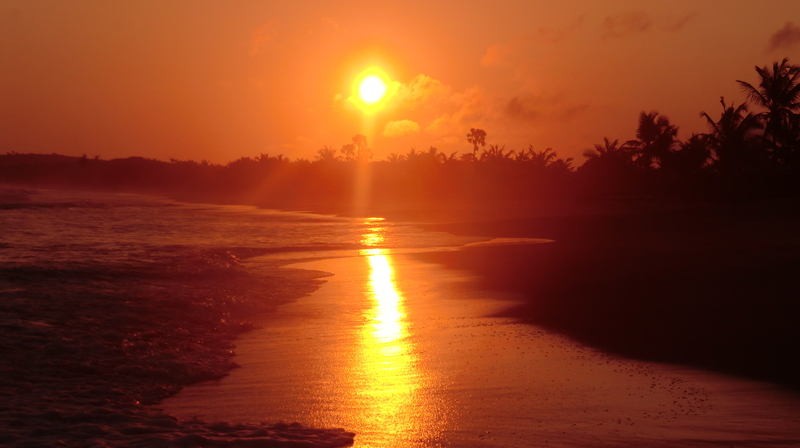 There are some activities outside the resort that can take part in including canoeing, cycling and an overnight trip to watch turtles hatch and make their way to the sea, all worth while. Believe it or not this is the bar! So there we have it, six must see sights in Ghana. Do you agree with my selections? I know there are many more fantastic attractions in Ghana so feel free to send me your blogs and ideas on what you consider “must see”. 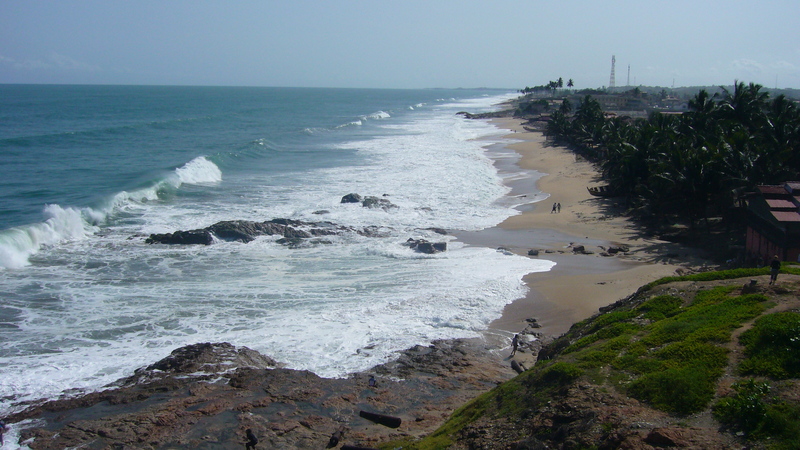 Make sure you check out my second blog on this topic, Six more must see sights in Ghana. Wow, great blog and thank you for sharing. I have been to Ghana several times, but always to work. Whilst I have loved my visits I haven’t had time to see any of this. I might need to tag on a couple of extra days if I go back again, looks and sounds amazing. Lovely photos too! Thanks for the comment Ben. Thanks for the nice words on the photos too. I am heading out to Ghana again in the summer with a new camera so I hope to capture a few more. Next time you’re heading out be sure to let me know, it would be great to swap some ideas. This is happy reading Dave 🙂 But the best thing about Ghana is that even if you go there and do nothing, you will still have a great time becuase it is such a very special conuntry and a nation of fun loving, happy, friendly people. Look forward to reading your next installment. Hi Hannah, thanks for the comment. I couldn’t agree more! 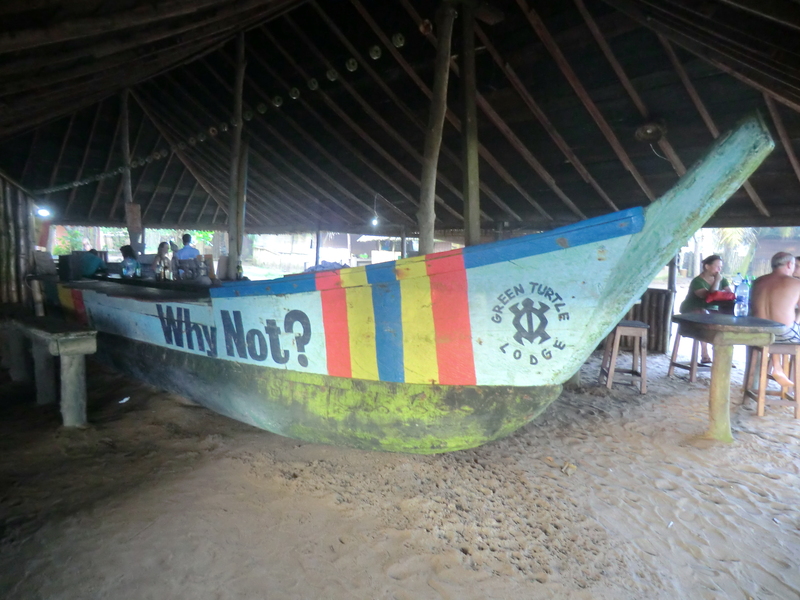 Perhaps you could write a guest blog entry about some of your favourite places/experiences in Ghana? 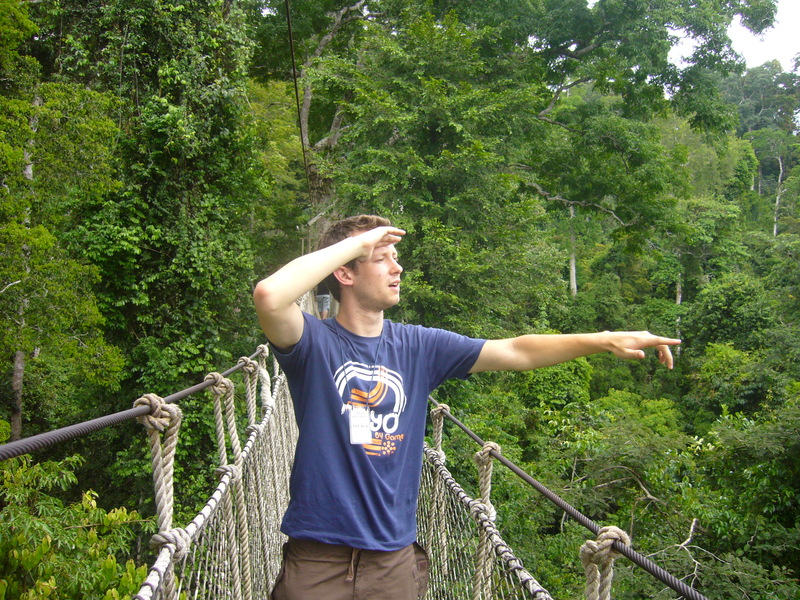 When I came across this list I knew I hadn’t made the most of my tourist time in Ghana. 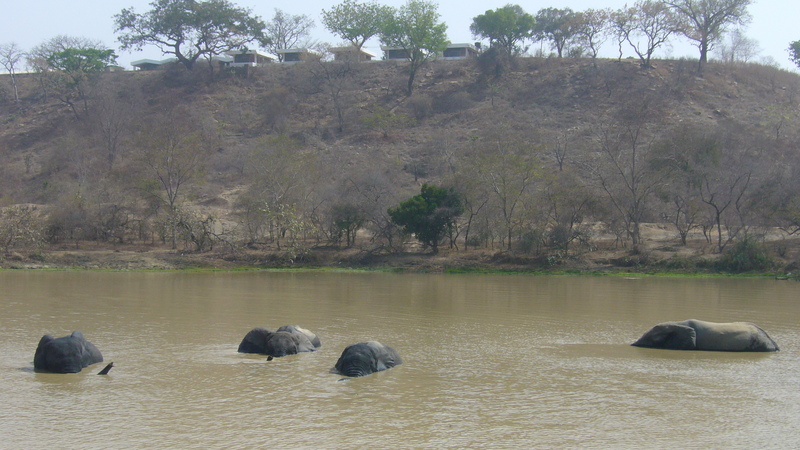 These are the best sights to see in Ghana. If you’re going to relocate make sure you find a weekend or 5 to see every single one of these. 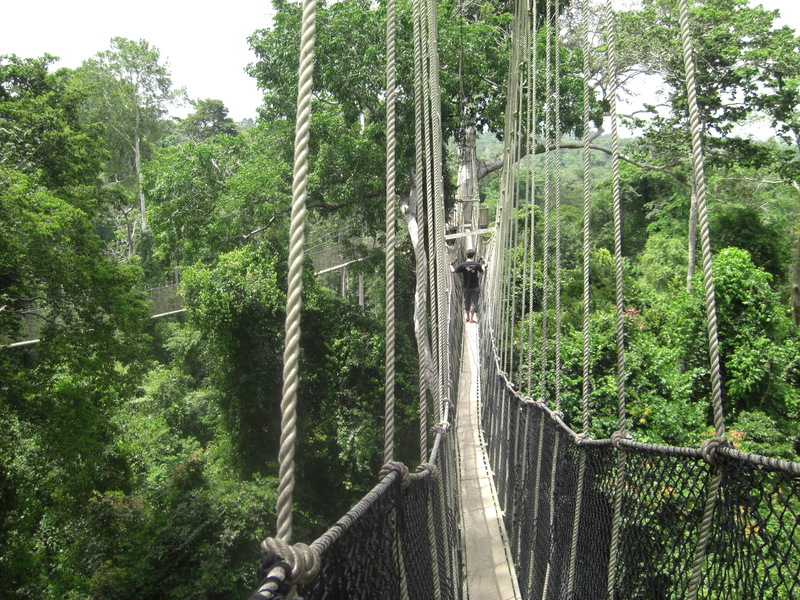 Because after all if you havent braved the rope bridges of Kakum National Park, have you really experienced Ghana? Thanks for stopping by and I’m glad you like the list!